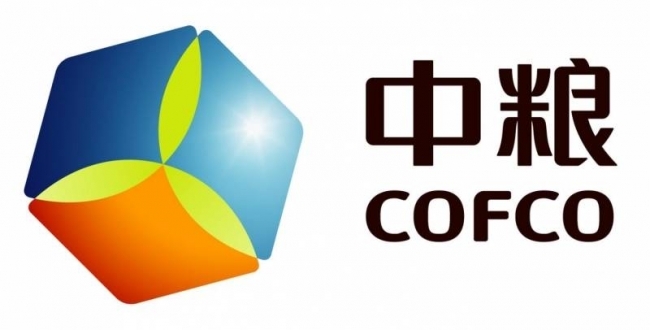 In New York, COFCO is setting up an ethanol trading desk in an attempt to penetrate the US ethanol market. The company has headhunted a trader from Louis Dreyfus Commodities and will likely source others to facilitate trade from the US and Brazil into China. The trader would also look to trade between the US and China, with California a major market for sugarcane ethanol while Brazil often needs to import ethanol during the inter-crop season.